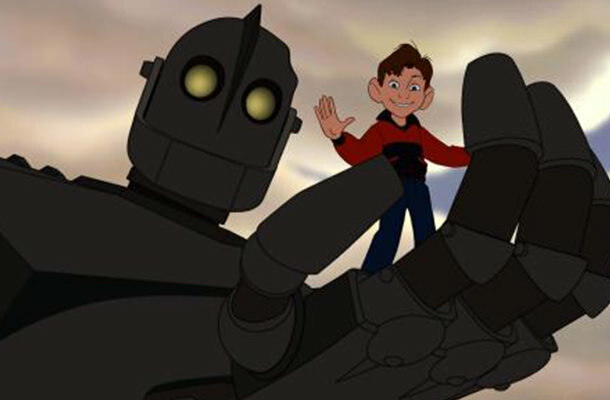 The 1999 animated film “The Iron Giant” was entertaining for kids and adults alike. Children certainly had fun watching the big, clumsy robot try to find his place on Earth, while the grown-ups shed a tear or two once the movie actually ended. It’s been 17 years since that gem hit our VCR’s, but now there’s talk about a possible sequel. This comes from the Iron Giant himself, Vin Diesel. This is certainly intriguing, but we can’t say for sure if this is just a rumor or an actual confirmation. Diesel is not someone who likes to poke fun at his fans, so we might actually be in for “The Iron Giant 2” somewhere in the future. Here’s hoping!